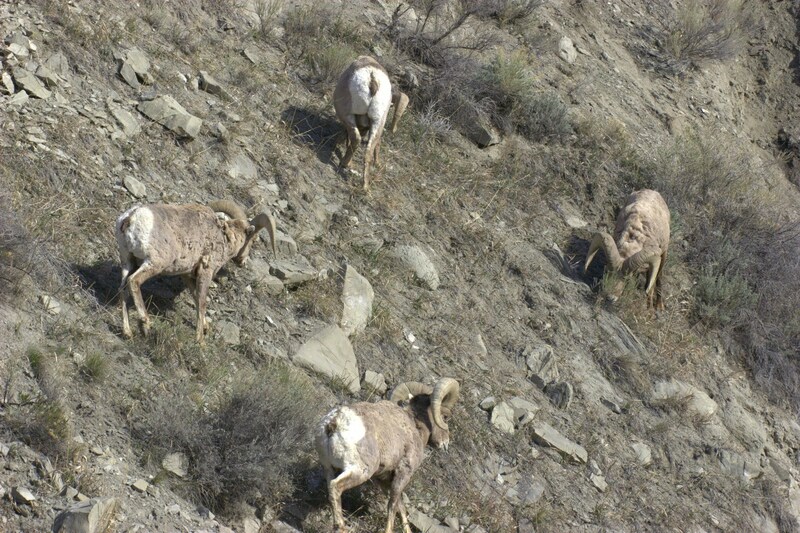 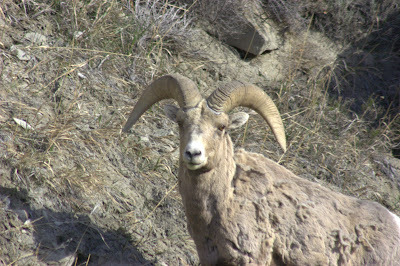 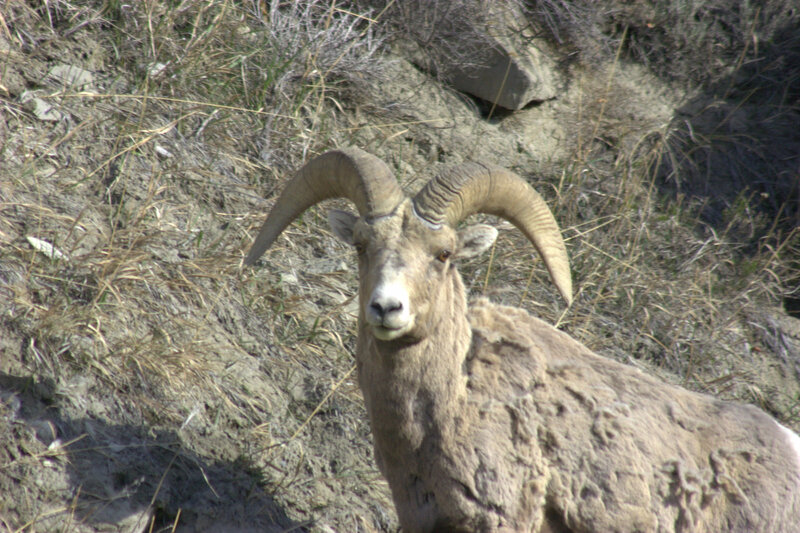 Bighorn sheep used to be ubiquitious in the the American west. 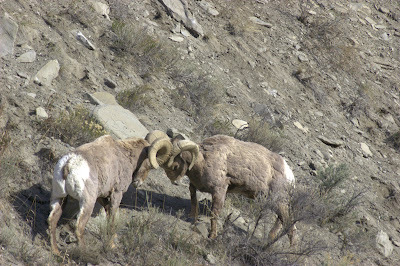 Now they are relegated to National parks and forests. 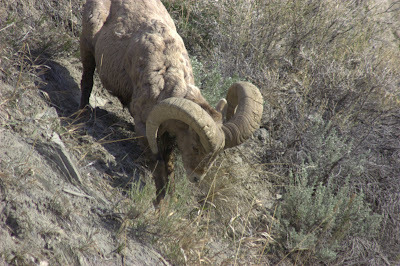 Currently YNP has about 200 in the Northern Range and management to increase the populations is currently underway. 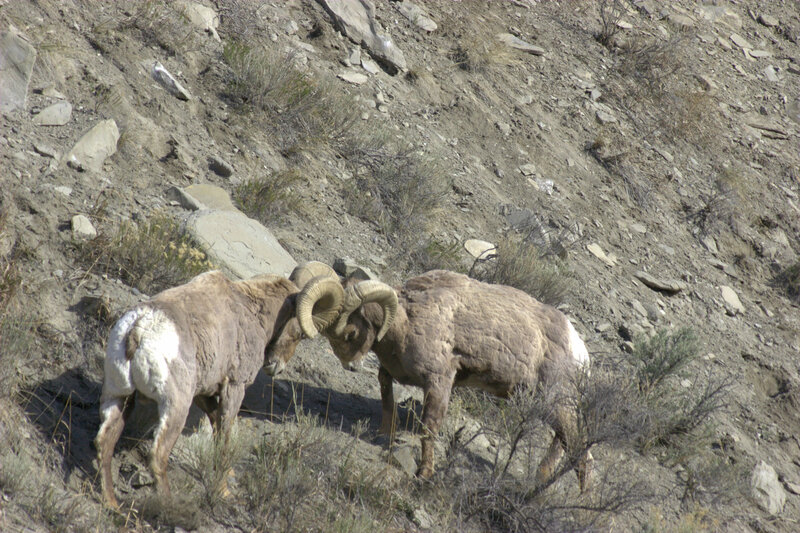 For more information see this NPS-YELL site.